Since the release of Hyrule Warriors, many Zelda cosplayers seem to have gravitated towards the new style that this title brings us. Heck, even before the game was released people were sporting the new style! Although Link’s new look is easy enough to re-create, there may be some of you having trouble finding the right pieces for Zelda outfit. Well, if that’s the case for some of you, look no further. Much Needed Merch paired their Hyrule Warriors Zelda skirt with some other pieces of clothing and accessories, to help you get that look you’ve been trying to achieve. Hit the jump to take a look! 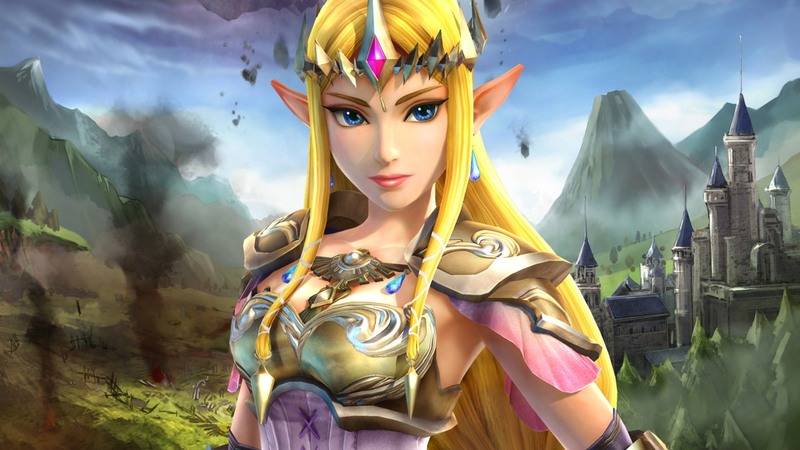 Much Needed Merch recently released a Hyrule Warriors’ Zelda “Skater Skirt“. 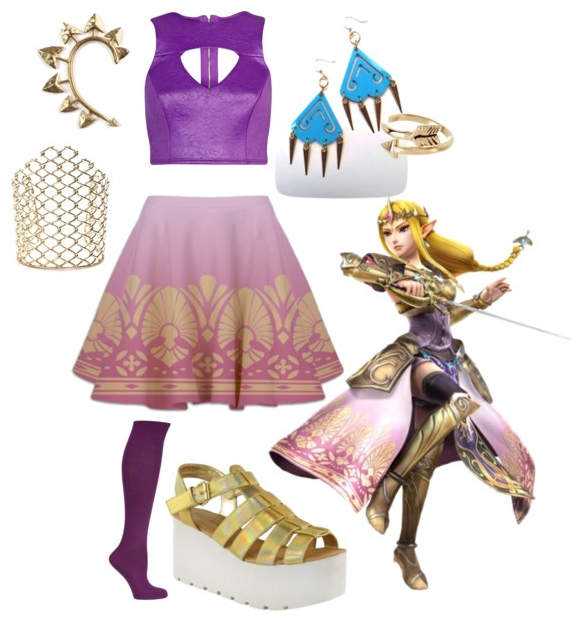 Paired with a few other items, you can achieve your cosplay dream of being Princess Zelda! You can follow the link here to find out where to purchase the items shown below. Follow it as you will, or make use of it to find similar things around the household, if money isn’t too much of an option! Interested in checking out the Zelda Skirt? You can find it on the Much Needed Merch website, by clicking here! You can also find an Impa-Inspired outfit here! What do you think? Is this something you’d follow, or would you prefer to go your own style? Would you purchase the skirt for the cosplay, or make do with a D.I.Y one? Let us know in the comments below!